I'll show you historic places of my hometown Lopburi, a former hidden capital of Thailand. My city is also the birthplace of Pad Thai, so we'll have it for lunch, served in unique bamboo dish to boot. Then we'll go to an old market, learn how to make Din Sor Pong (marl or Lopburi's traditional white clay), or any local activity you want to experience. We'll tour the historic places of Lopburi. If you want to dress for the occasion, we can prepare a Thai costume for you. Don't forget to tell me you size. 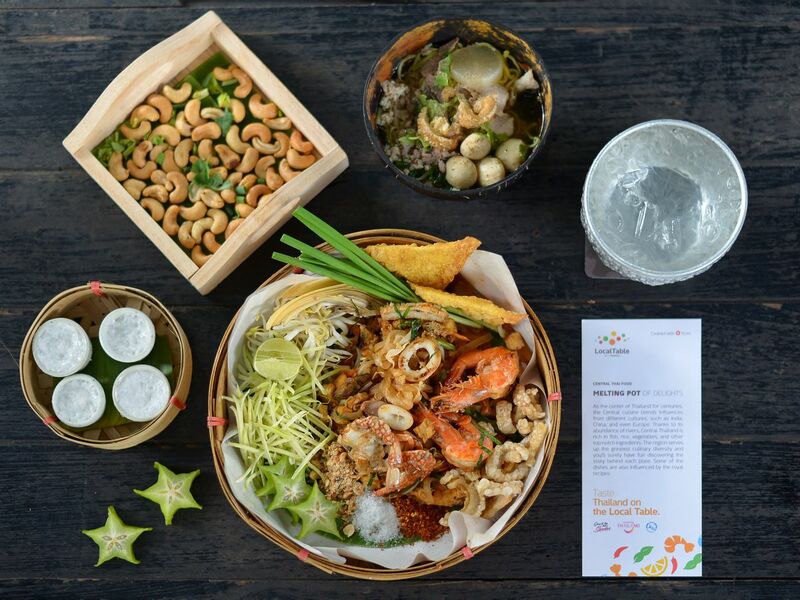 Let's enjoy Pad Thai in Thai-style bamboo dish and other delicious stuff like noodles served in coconut shell in bowl. You gonna love it with an extra spicy taste. We will visit the Din Sor Pong (marl) workshop. Or if you want, you can learn how to make Lopburi-style salted egg using marl. Also, you can ride a horse or Thai buffalo, a reliable partner of Thai farmers for centuries. If you want to ride a horse, it's 300 THB per 30 minutes. (Children under 12 years old can ride with an adult for free.) In case of buffalo, we will need to check the availability first. If you wanna seek nature in Lopburi, I can take you there. Our plan is flexible! Go to a nice Thai restaurant with good food. If you are interested in street food, we can go for it instead. After that, we are going to take you back to your hotel, the railway station, or the bus terminal. Fun, flexible, and feel free to explore Lopburi.